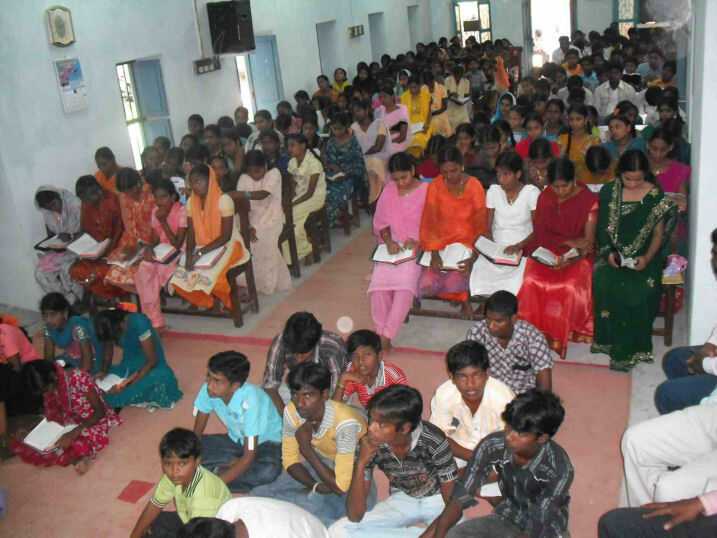 Ignite India Youth is designed to challenge young Christians to discover God’s purpose for their life, to be a disciple of Jesus and to transform their generation. Youth Director V. Sagar spends much time visiting and encouraging these youth leaders. 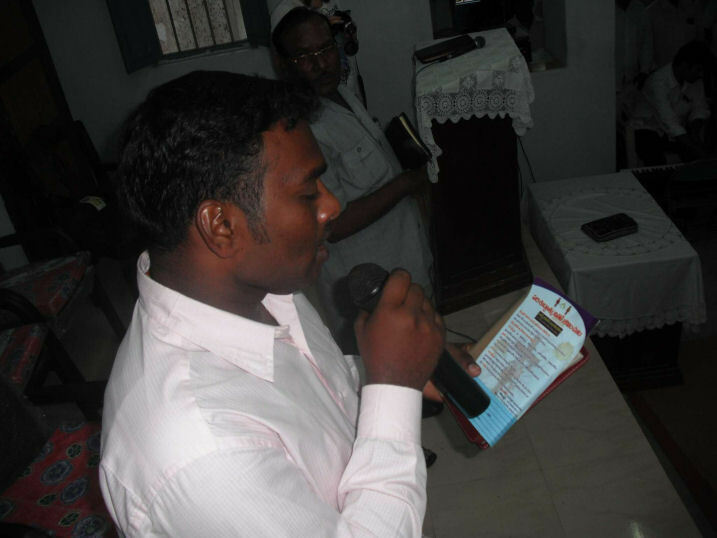 Each month he concentrates on a different area, and Pastor Prasad follows up these visits. Whenever Ignite UK staff are in town, then Ignite India Youth Conferences are held which encourage and mobilise the youth into a life of discipleship. By the grace of God, Gateway see many young people experience salvation and undergo baptism. At Christmas time each year, Gateway organize Ignite India Christmas meetings and sports tournaments- which gather together many young people to compete for the Ignite India cup in various sports and most importantly to share Christian fellowship together.